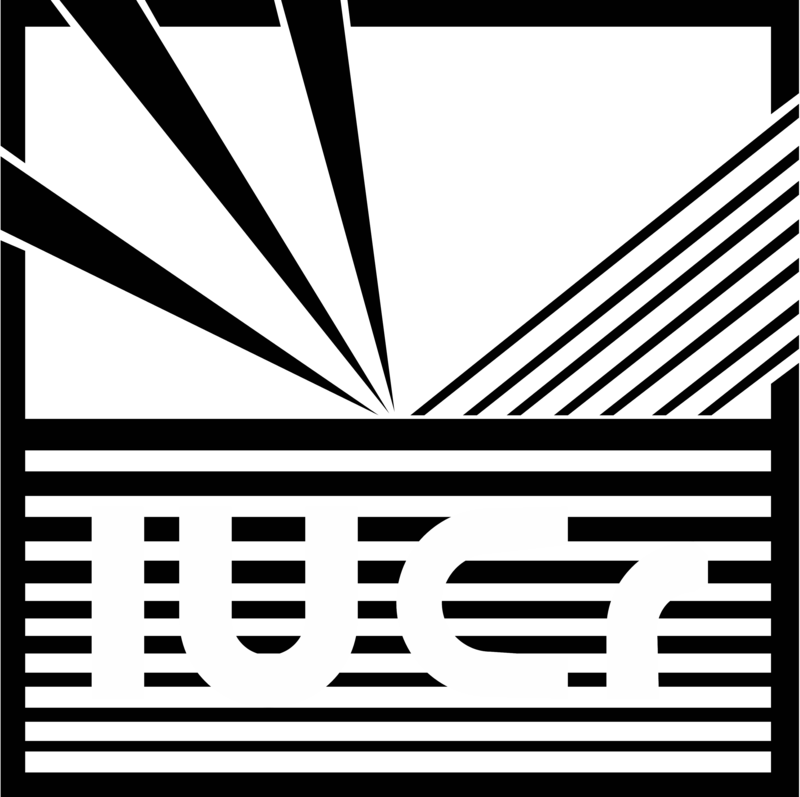 International Union of Crystallography permits systematic downloads of coordinates files published in the IUCr journals; COD is updating its coordinate archive and the database from the IUCr web site on a regular basis. More than 20000 CIF files are downloaded at the moment. The main source of COD mineral data.